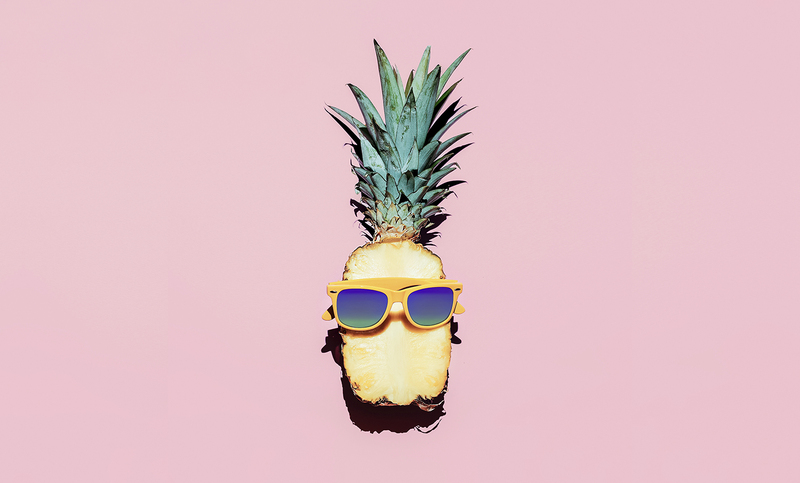 Hipster Pineapple Fashion Accessories and fruits. Vanilla style. Published September 14, 2016 at 1500 × 906 in Issue 11: Should we award wacky ideas if they result in innovation?.